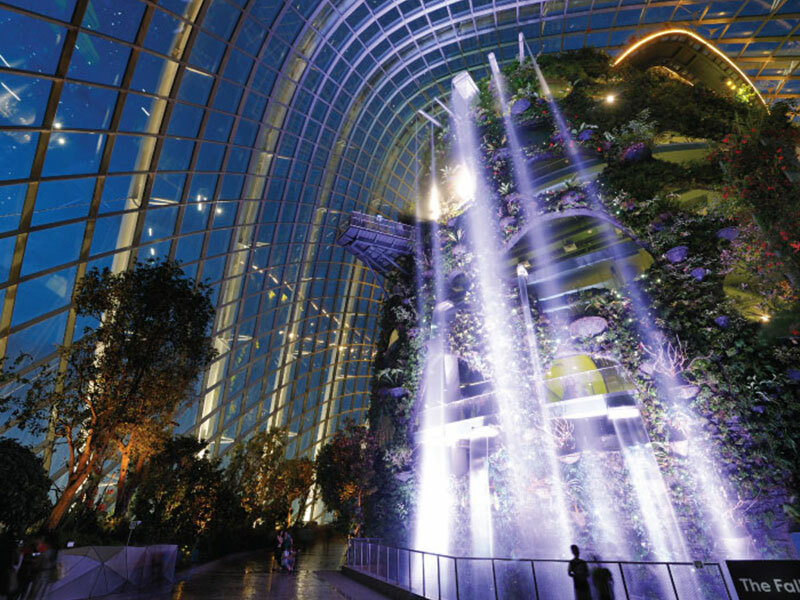 This free and easy package is great for you to experience the best highlights of Gardens by the Bay in a day! 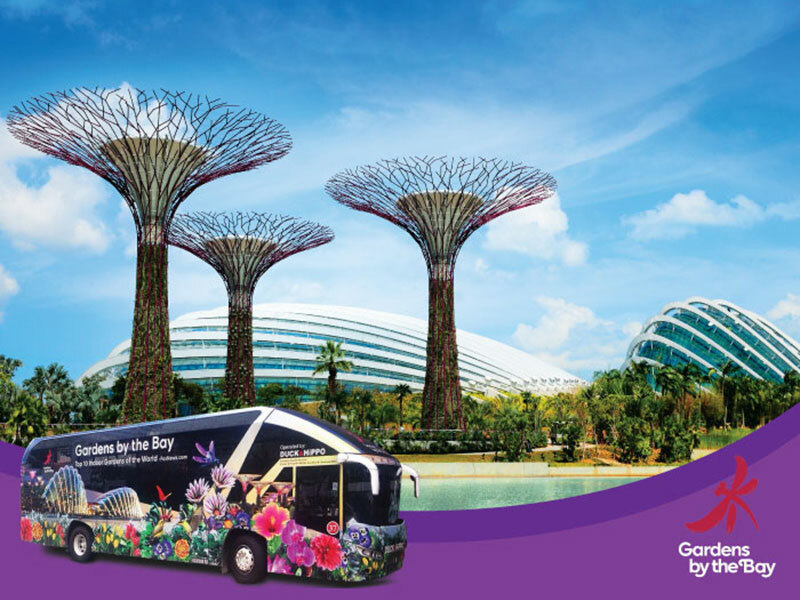 Travelling to Gardens by the Bay is so convenient with connections from Suntec City, available every 40 mins. 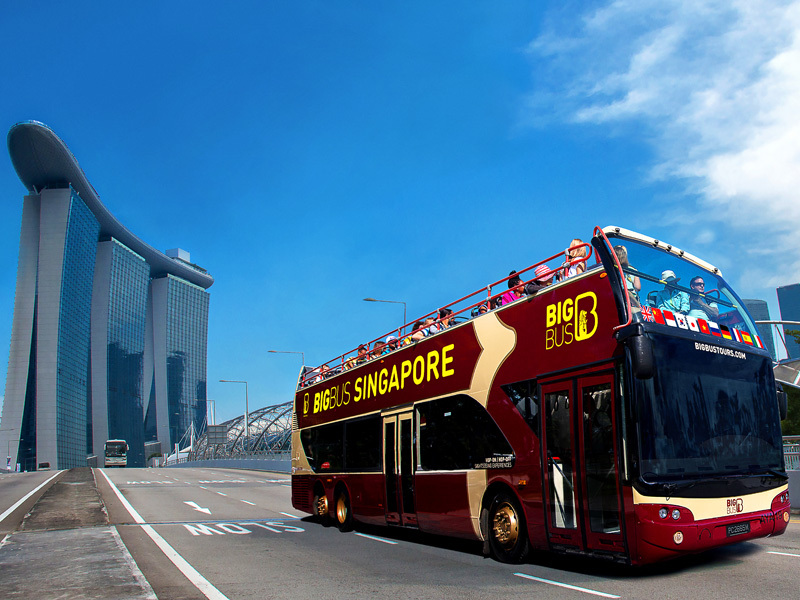 This 1-way coach transfer (excluding attraction tickets) allows you to explore the Gardens at your own leisure. 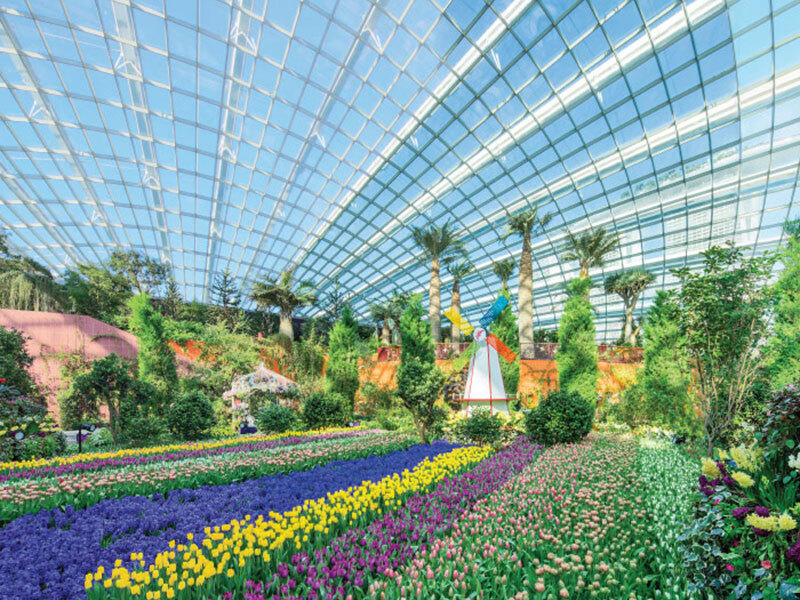 Whether you're looking to get up close with exotic species in the Cooled Conservatories, marvel at towering vertical gardens or learn about the intricacies of plant life in the themed gardens, there's plenty to see - perhaps more than you can fit in a day! 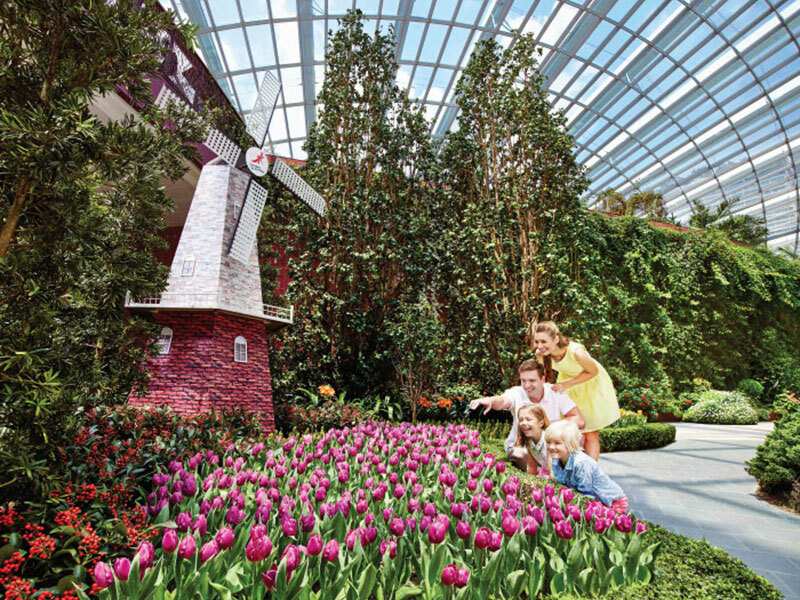 Come, discover this world of wonder at Gardens by the Bay. Where wonder blooms. Flower Dome (ticketed) - Enter a world of perpetual spring, where unique plants bloom in an ever changing display of flowers. Discover plants from the Mediterranean and semi-arid subtropical regions. Now get ready to be amazed by nature. Cloud Forest (ticketed) - Step out of the concrete jungle into a realm high in the mountains where you can learn about rare plants and their fast-disappearing environment. 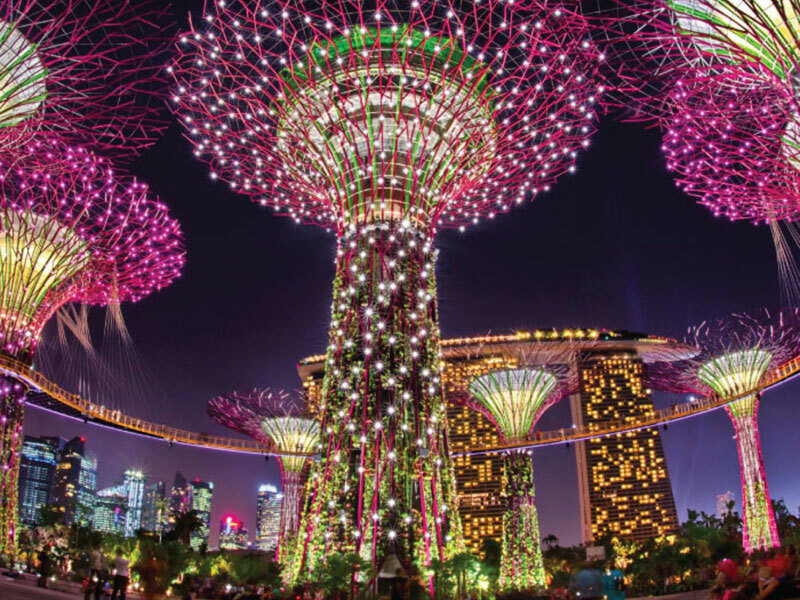 Stand in awe of the amazing Supertrees - These uniquely designed vertical gardens of 25 to 50-metres tall have large canopies that provide shade in the day and come alive with an exhilarating display of light and sound at night. Heritage Gardens - Get to the root of Singapore's diverse history and culture through the fascinating story of plants in the Heritage Gardens. Walk around the themed gardens and discover how plants are intricately linked to Singapore's culture. World of Plants - The botanical world is beautiful, intriguing and always full of surprises! Venture into a realm of lush greenery and learn all about the spectacular myriad of tropical plants and the systems these plants support. Dragonfly & Kingfisher Lakes - Go deeper beyond the surface of lake system and be immersed in the fascinating aquatic ecosystem that exists. More than a visual treat, the Dragonfly and Kingfisher Lakes are also rich with aquatic life. How do I purchase tickets for the Gardens Transfer Shuttle? 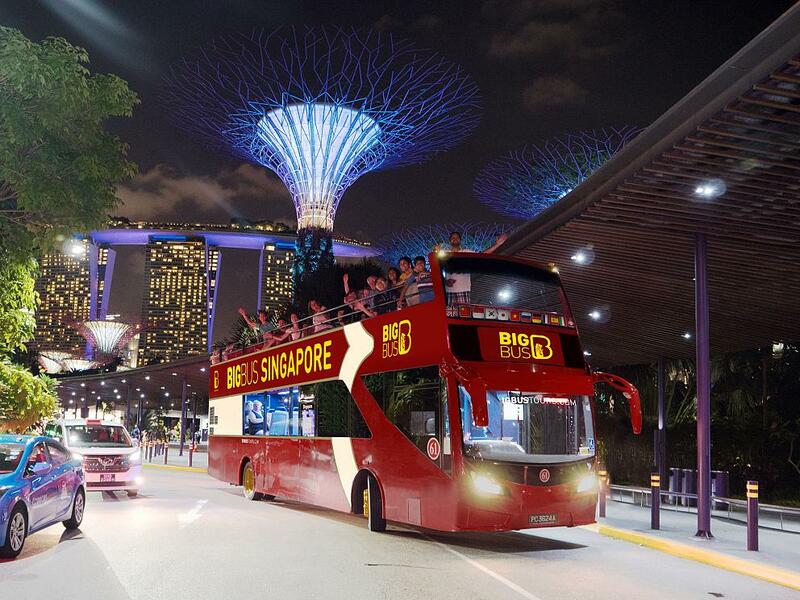 Can we purchase tickets for the Gardens Transfer Shuttle in Singapore? YES! 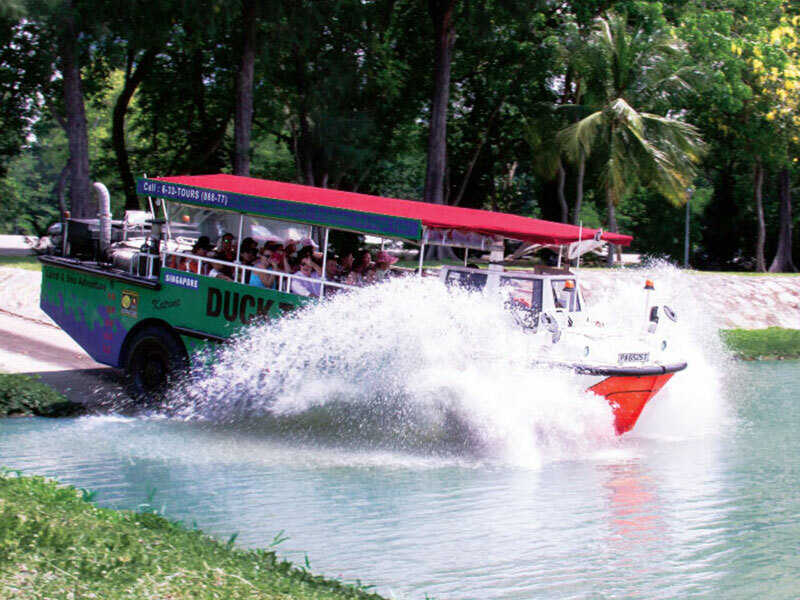 You can purchase tickets for the Gardens Transfer Shuttle at our DUCK & HiPPO counter at Suntec City, Singapore Visitor Centre (orchard gateway@emerald), Changi Airport Terminal 1, 2 and 3 Arrival Meeting Hall. What is the frequency of the Gardens Transfer Shuttle? The Gardens Transfer Shuttle operates on a frequency of 40mins. What is the departing schedule for the Gardens Transfer Shuttle? Please download the bus schedule for Gardens Transfer Shuttle.